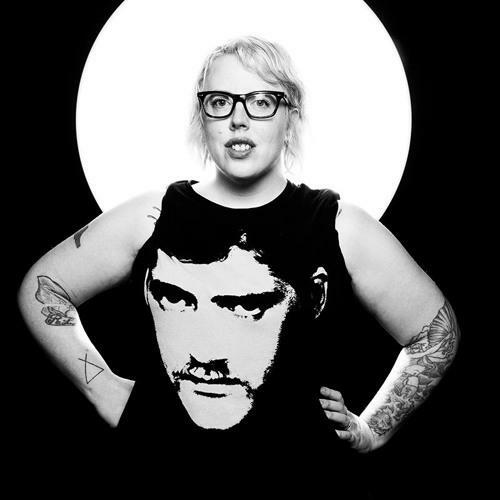 The Black Madonna is doing it for the people. A DJ whose commitment to her craft knows no bounds, the American-born artist tends to speak her mind. So when fans began to complain about being scammed for tickets to her shows she decided to take things into her own hands. Tracking down the scammers, she pretended to want to buy tickets, picked up enough information, and then handed the details to authorities. For legitimate tickets to the latest Black Madonna shows visit Skiddle.